Your hosts take a break from the Mass Effect universe to lovingly reminisce about Bioware’s MMO hayday. 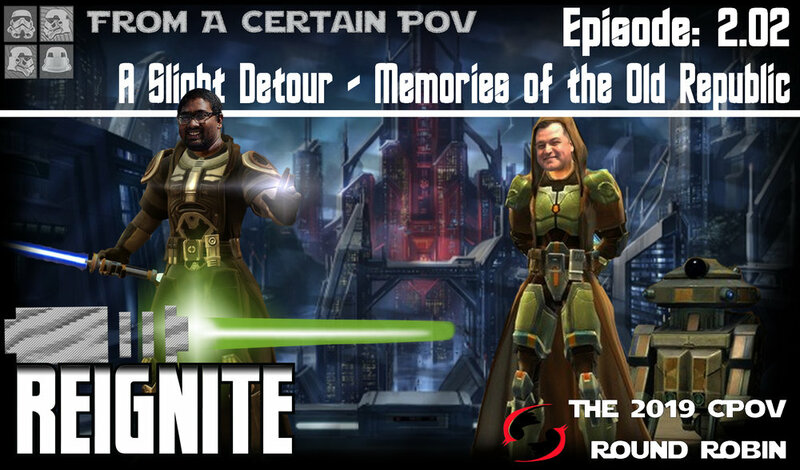 In this episode they chat about SWOTOR aka Star Wars: The Old Republic. The two reflect on the game, its highs, its lows and more. Join them on this trip down memory lane. Special thanks to David Boyle for our amazing logo and to Dan Bull for the song MASS EFFECT RAP, which we use as our theme.